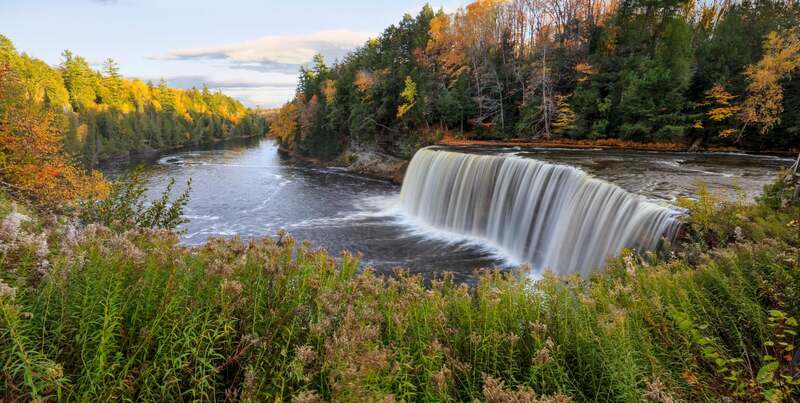 Michigan’s Upper Peninsula has something for everyone. Whether you’re looking to escape to a tranquil corner of the woods and experience nature, grab a local craft beer at a festival, or embark on an adrenaline-pumping snowmobile ride in the winter, you’ll want to start booking your return visit before you even leave! If you want more in-depth information to help plan your next trip to the Wolverine State, request access to our free Michigan Vacation Guide! The Upper Peninsula is home to many outdoor activities and adventures! 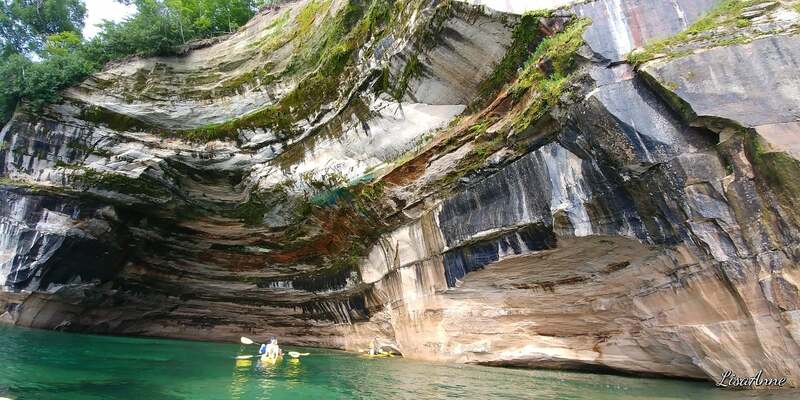 You can snowmobile on fluffy powder-covered trails in the winter, zipline in the summer, and kayak along the amazing Pictured Rocks National Lakeshore in the spring. A relaxing boat cruise is the perfect family activity that everyone in your family can enjoy. 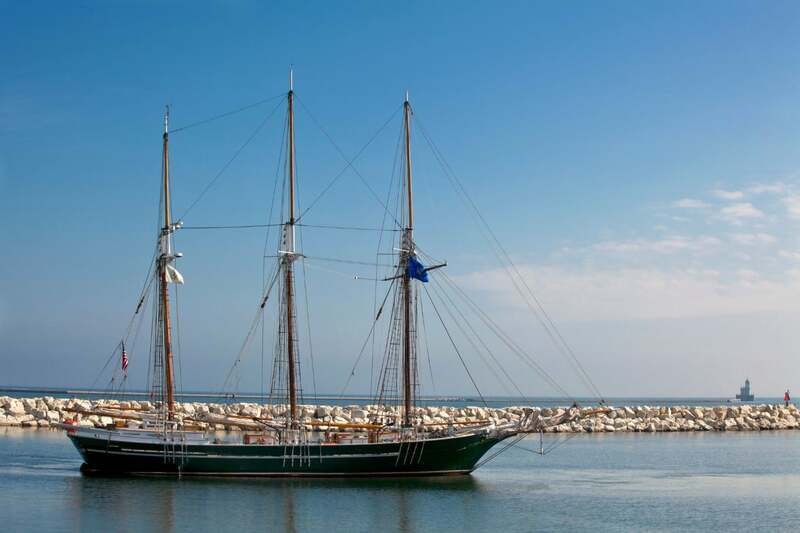 Learn about the history of the Michigan coat, explore shipwrecks, and enjoy the beautiful shoreline scenery of the Great Lakes! Hit the Links at the best golf courses in the Upper Peninsula. 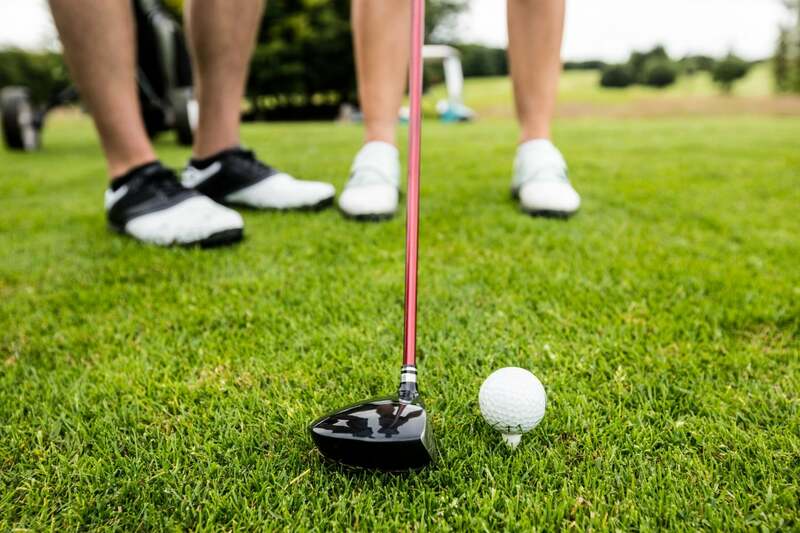 Grab your clubs and get ready for a day full of beautiful scenery and fun competition. 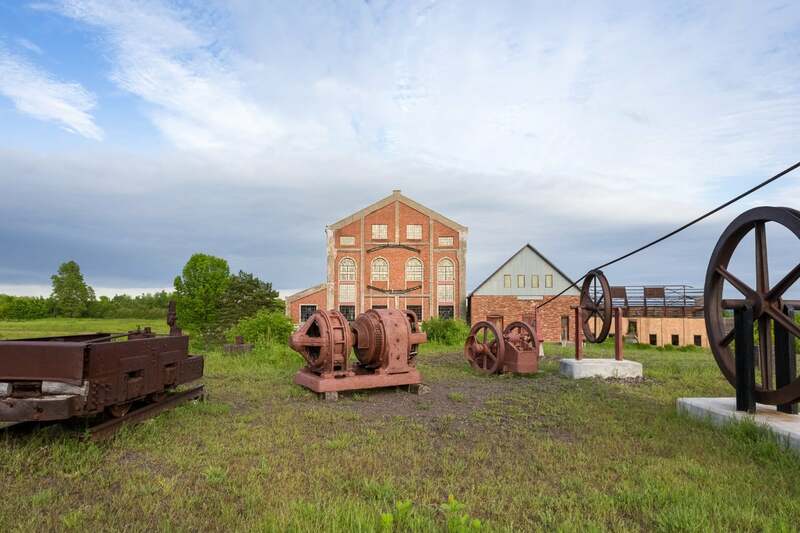 Step back in time and explore the Upper Peninsula’s rich mining history at the Fayette Historic Townsite and the Quincy Mine. Take a day to relax and treat yourself to a rejuvenating spa treatment at one of these fantastic Upper Peninsula spas. 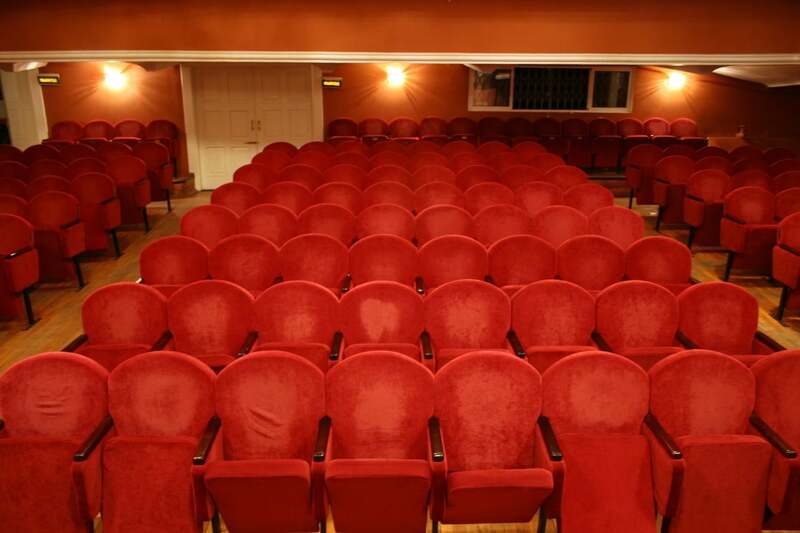 Catch a local theater performance at the Lake Superior Theatre or enjoy the outdoors and cutting-edge design at the Lakenenland Sculpture Park. Explore the wonderful wineries and breweries in the Upper Peninsula. 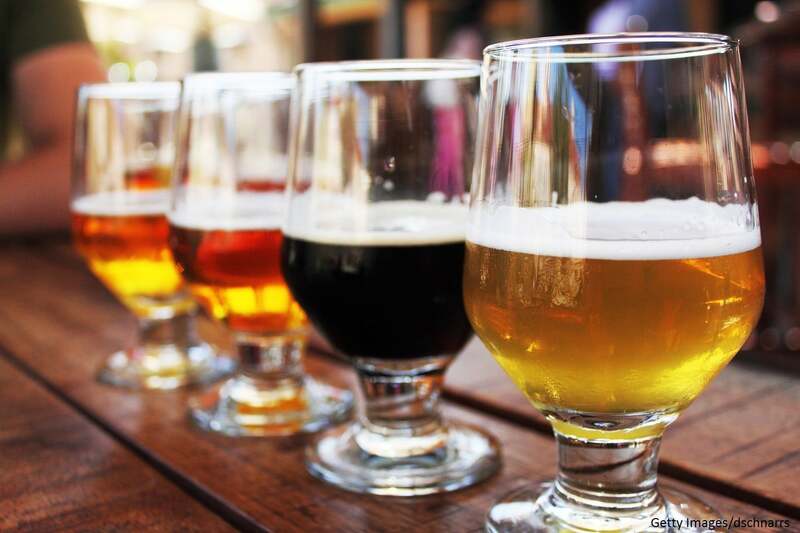 These are just a few of our favorite places to grab a craft brew or sip a glass of wine. The UP features a plethora of stunning landscapes and parks. 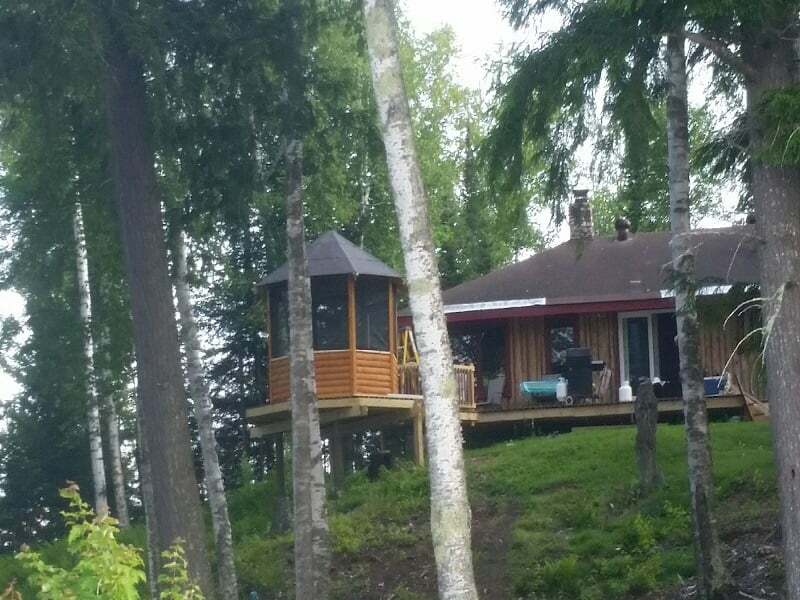 Hike through the Porcupine Mountains, take a peek at the second largest waterfall east of the Mississippi River, and come face to face with bears at the Oswald Bear Ranch. There’s never a wrong time or place to celebrate, and the UP has unique and exciting festivals that you won’t find in most states. 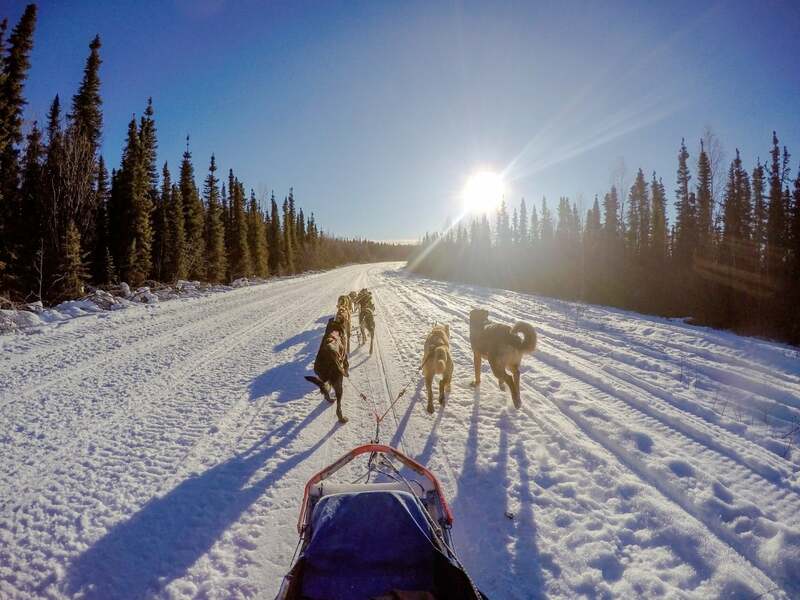 Watch a dog sled race, sample beer at a special Octoberfest, or watch (and partake) in an ice climbing festival! 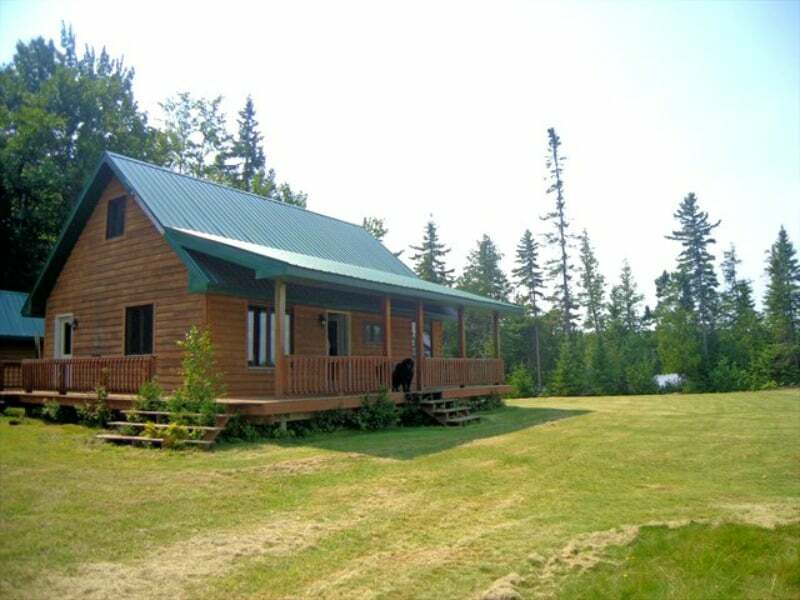 A visit to Michigan’s Upper Peninsula isn’t complete without a stay at a Freshwater Vacation Rental home! 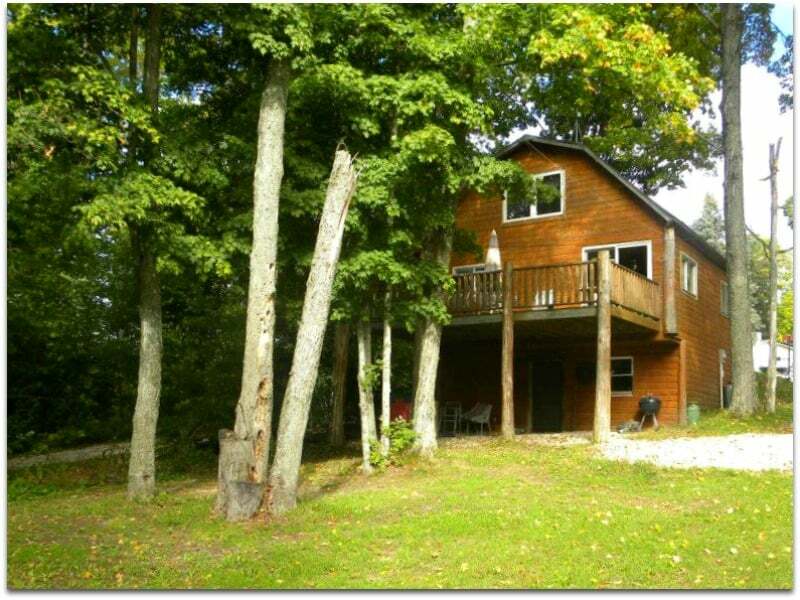 Our vacation rentals stretch across the UP, giving you a variety of sizes, locations, and experiences for the perfect Michigan adventure. For more things to do and places to see, request access to our free Vacation Guide!